Featured amenities include laundry facilities and a library. A roundtrip airport shuttle is complimentary (available 24 hours). 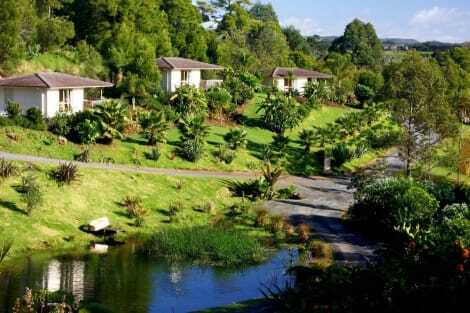 Located in Kerikeri, Avalon Resort is connected to the airport, a 3-minute drive from Marsden Estate and 6 minutes from Kerikeri Mission House. 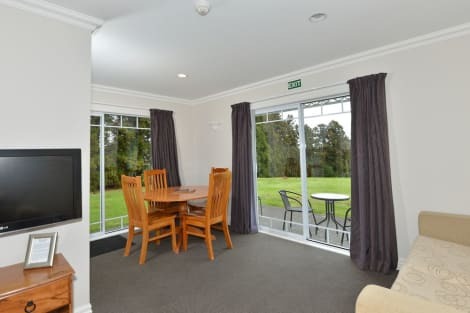 This 4-star motel is 14.5 mi (23.4 km) from Waitangi Treaty Grounds and 1.9 mi (3 km) from Stone Store. Take advantage of recreation opportunities such as an outdoor pool or take in the view from a terrace and a garden. Additional amenities at this apartment include complimentary wireless Internet access, tour/ticket assistance, and a picnic area. Featured amenities include complimentary wired Internet access, complimentary newspapers in the lobby, and luggage storage. A roundtrip airport shuttle is provided for a surcharge (available 24 hours), and free self parking is available onsite. 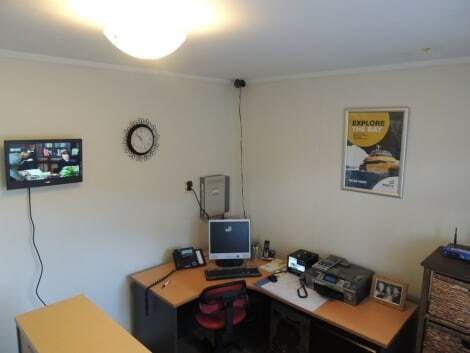 lastminute.com has a fantastic range of hotels in Kerikeri, with everything from cheap hotels to luxurious five star accommodation available. We like to live up to our last minute name so remember you can book any one of our excellent Kerikeri hotels up until midnight and stay the same night.